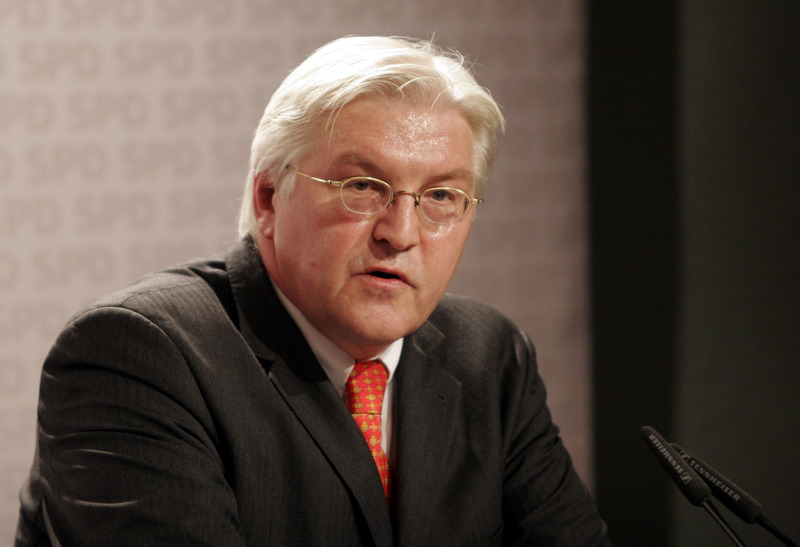 The German and Austrian foreign ministers said that EU sanctions on Russia should be gradually phased out as the peace process progresses, abandoning previous positions that sanctions could be lifted only if the Minsk peace plan is fully implemented. 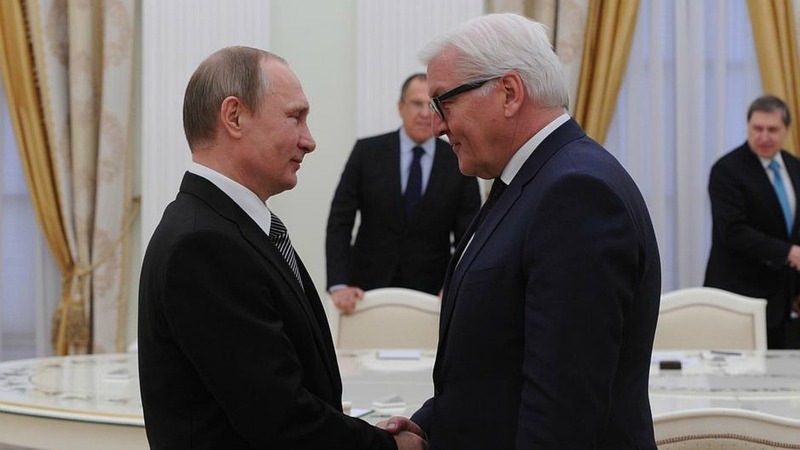 The European Union should gradually phase out sanctions imposed against Russia if there is substantial progress in the peace process, German Foreign Minister Frank-Walter Steinmeier was quoted on Sunday (19 June) as saying. 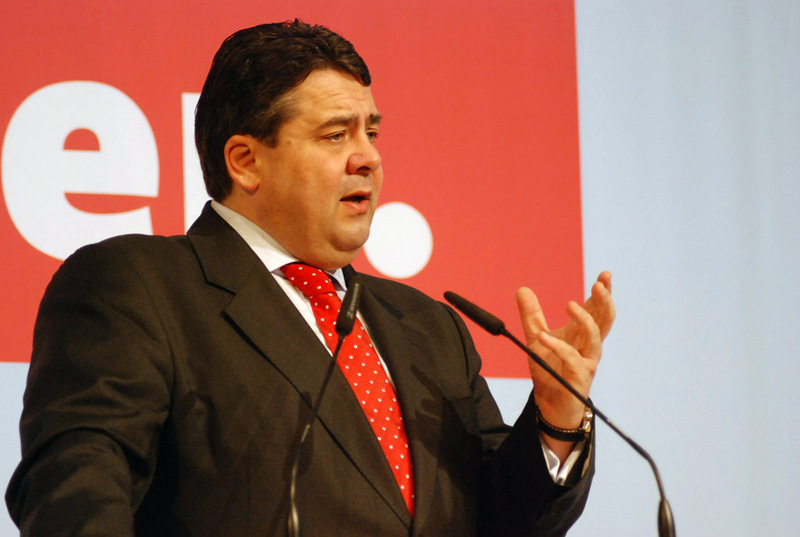 Germany’s vice-chancellor, Sigmar Gabriel (SPD), has provoked the ire of Ukraine after calling for sanctions against Russia to be gradually lifted. EURACTIV’s partner Der Tagesspiegel reports. On a separate occasion, Austria’s Minister of Foreign Affairs, Sebastian Kurz also said yesterday that it was time for the EU to make an effort to find common ground with Russia. “I believe that we should gradually come to a modus in which for every implementation of the Minsk Protocol, for every single step, sanctions will gradually be lifted in return,” Sebastian Kurz said in a discussion at ORF TV. On Friday (17 June), the European Union extended for a year a ban on business dealings with the Black Sea peninsula of Crimea, which Russia annexed from Ukraine in 2014 in a move that has not been internationally recognised. The answer lies totally in the hands of Russia. Sanctions were not imposed because people had a bad opinion of Putin or of Russia. Sanctions were imposed for very specific reasons. If those reasons are eliminated by Russia, then sanctions need to be lifted immediately. No one in Europe wants to punish the people of Russia for the errors of judgement of its leaders. In fact, the EU and the US has worked hard to integrate Russia into the international system. The logic of doing so is multifold. As the Russian economy grows Russia becomes a stronger trading partner to the benefit of business in the West. A growing economy with increasing opportunities for the people of Russia contributes to global stability and peace. Few in Russia would listen to the rants of Zhirinovsky as he calls for turning cities like Warsaw into radioactive rubble if the quality of life for the people of Russia were improving through increasing trade and travel with Poland. If Russia takes action to fully implement the Minsk accords and fair and free internationally monitored elections can be held in the Donbas and the border of Ukraine with Russia in that region restored to control by the government of Ukraine sanctions related to Russia’s violation of European security norms could be lifted. This would leave the status of Crimea. The economy of Crimea can only recover if Crimea enjoys a legal status. This is a matter that can only be resolved together with the government of Ukraine. To have Germany resolve this matter with Russia through unilateral action would negate fundamental principles on which the European Union has been formed. It would be akin to the Molotov – Ribbentrop Pact where Stalin and Hitler divided Europe with no regard to the wishes of the people living in the countries affected by those great powers at that time. SCREW THE MINSK ACCORDS!! Asia with all of its emerging economies is just too big a market for Russian exports. Europe especially has no future internal infrastructure expansion capability to match the mega-Eurasian projects for long term growth. This hard fact is one of the reasons the EU has jumped on the NATO march to Russia’s borders, to position itself to deal economically with Russia from that barrel of a gun. Good luck with that one! This is another anti-Russian speech of pro-American fosterling. 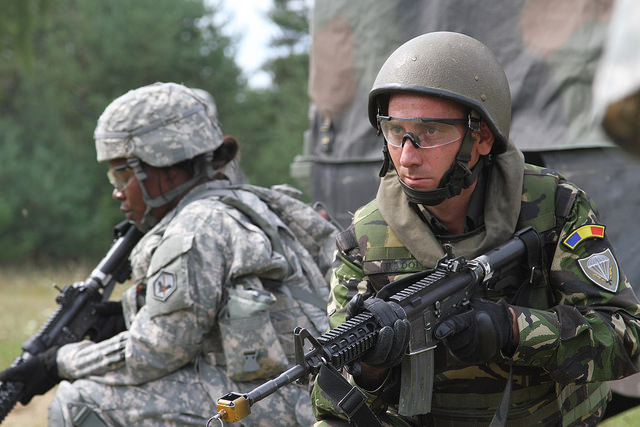 How can Russia fulfill Minsk agreements, if the Russian duties does not recorded in it! OSCE was unable to provide any evidence of the presence of Russian troops in the Donbas within 2 years! US’s hypocrisy doesn’t know a bounds! All you need is having some time to see the “Minsk Agreements” in person (available on the internet) and be wondered by ignorance of Western politicians who repeat the false words of the Obama.